Stuart Motorcycle Accident Lawyer | Florida | Leanne L. Ohle, P.A. In Florida, more than 18,000 victims visited emergency rooms in 2008 for treatment after a dog bite. Of those, 761 were admitted to the hospital for more extensive treatment. Besides treatment for the injury caused by the bite, victims also must be concerned about the risks of infection and disease. In 2008, Florida Highway Safety and Motor Vehicles noted that 9,877 motorcyclists were involved in crashes with 8,784 resulting in injuries. Another 544 motorcycle accidents resulted in death. Clearly, riding a motorcycle on Florida’s roads and highways can be dangerous. While most motorcyclists exercise proper safety precautions, many accidents cannot be prevented. In fact, a motorcycle rider usually has about two seconds to react to a dangerous situation to avoid an accident. Wearing a helmet reduces the risk of death and lowers the risk of a life-threatening head injury, but it won’t prevent serious injuries to other parts of the body. Typical injuries seen in motorcycle accidents include: facial disfigurement, head or neck injuries, nerve damage or paralysis, skin or muscle damage and broken bones. The loss of a limb is another unfortunate injury often seen in these types of accidents. Costs for medical treatment and expenses add up quickly. The time it takes to recover from such injuries often keeps a person from working. Severe injuries may result in permanent disability. If you or a loved one have been injured in a motorcycle accident, it is critical to retain an experienced personal injury law firm as soon as possible to help protect your rights and begin investigating the circumstances of the accident, which could help you recover monetary compensation due to negligence of another. The motorcycle accident attorneys at Ohle & Ohle, P.A. 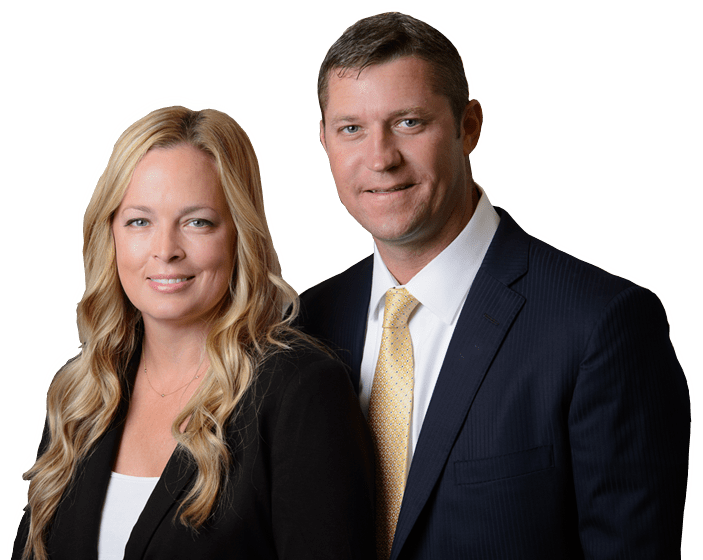 help protect the legal rights personal injury victims throughout the Treasure Coast, including Fort Pierce, Port Saint Lucie, Okeechobee, Vero Beach and Stuart.